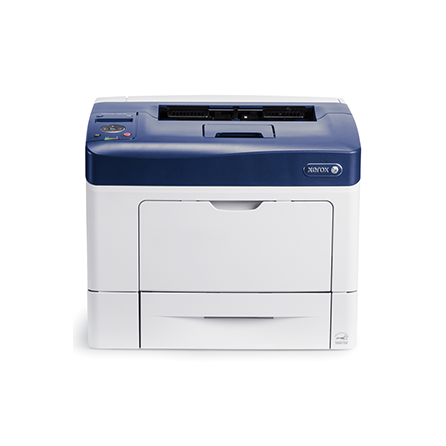 When looking for high-quality and affordable office printers, you can start and end your search with Xerox. From compact and affordable desktop printers to robust, networked printers, you can have confidence that the office printer you choose will work well today and into the future. 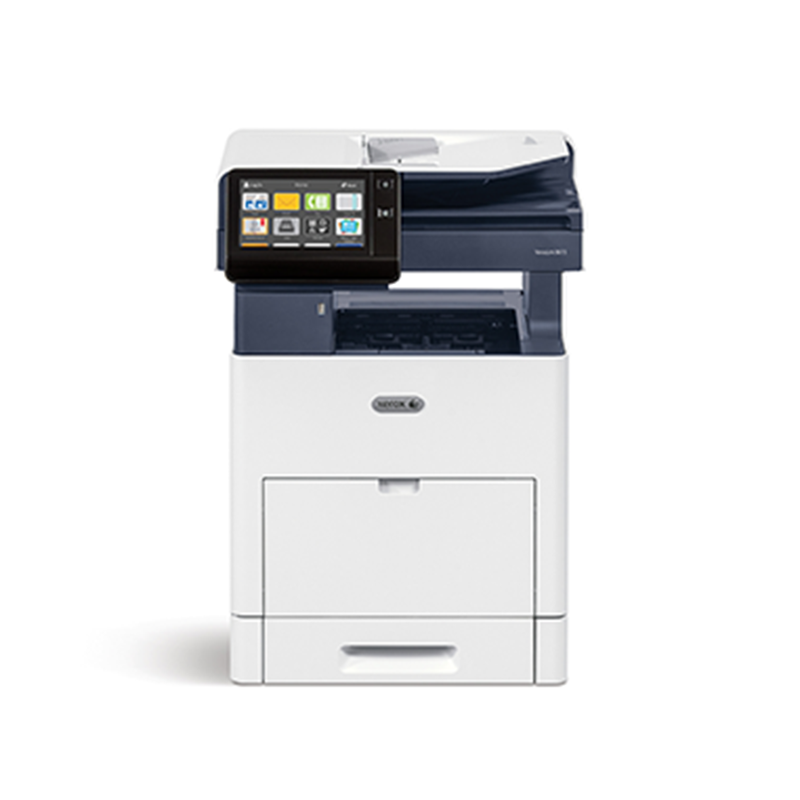 We build innovative features — such as mobile printing, WiFi connectivity and premium security — into our office printers to ensure you’re always up to date with the latest technology. The VersaLink C405 will revolutionize your productivity with next generation features and easy, instant cloud and mobile connectivity. As your modern workplace assistant, the C405 is built for the way you work today, and ready for where your business will grow tomorrow—with all the flexibility and versatility you need to work better with minimal IT support and benchmark security. The Xerox® VersaLink B405 Multifunction printer takes your team to new levels of productivity by becoming a true workplace assistant. Work the way you want—from any device—with maximum security and easy connectivity to and from both cloud and network-based locations. 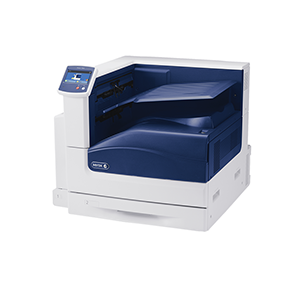 Designed for fast-paced work teams, the VersaLink C505 Color Multifunction Printer delivers a higher level of reliable performance. Cloud connected, mobile ready, app-enabled, and easy to customize, the C505 is your modern workplace assistant— helping you excel today and stay ready for the future. The VersaLink C605 Color Multifunction Printer represents the new definition of exceptional performance and unbeatable reliability. Cloud-connected, mobile-ready, app enabled, and easy to customize, the C605 is your modern workplace assistant—transforming the way you work today, while ensuring you'll stay one step ahead tomorrow. For a black-and-white printer or multifunction printer the VersaLink B605 is anything but basic. In fact, VersaLink sets a new standard for what you can expect in workgroup productivity from Xerox. Home or away, this highly configurable, cloud-connected workplace assistant delivers completely new capabilities that go far beyond the competition—at a competitive price. The compact Phaser® 6022 excels in small office environments where high-impact color, speed and ease of use give your team the opportunity to focus on what’s important. Increase productivity, be more efficient, streamline processes and control costs. The Phaser 3260 features fast printing with crisp, clear text and graphics. Fantastic image quality, easy connectivity, built-in productivity and reliability you can count on, at a price that won’t break the bank. 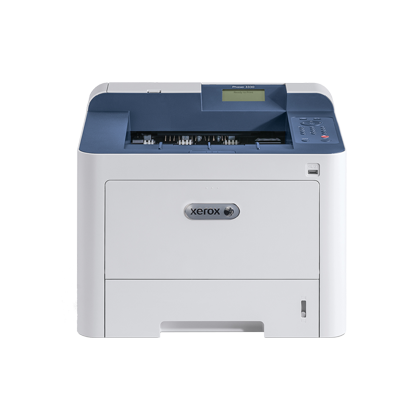 Fast printing and long-term reliability in a compact device. Best for work teams of 10 to 25 users. A network-ready printer that’s robust enough to handle short-run professional-quality print jobs, yet easy enough to fit right into your busy office. Unparalleled media flexibility and finishing capabilities and professional colour management technologies best for large workgroups in graphic-intensive environments.